Dr. Sagie is a world-renowned expert in the field of bedwetting (enuresis). He is a certified Family Psychotherapist specializing in the Psychophysiology of Enuresis, who has treated more than 40,000 patients, ages four to thirty-five, worldwide since 1984. He is the founding director of multiple enuresis clinics worldwide. 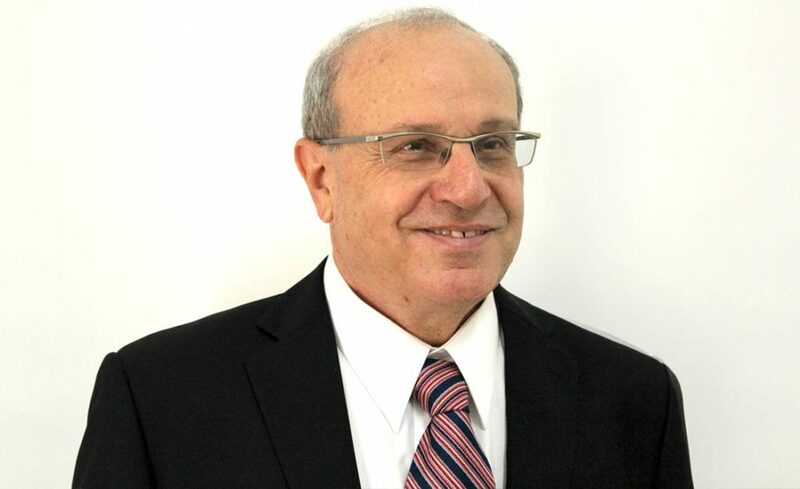 Dr. Sagie established and was director of the Enuresis Clinic at Schneider Children’s Medical Center, the largest children’s hospital in Israel. He also established the first enuresis clinic in China, the Shanghai Children’s Medical Center (SCMC), a joint project of Project Hope (American aid health organization for developing countries) and Schneider Children’s Medical Center. Dr. Sagie has conducted a comprehensive research study with 257 patients with enuresis covering more than 4,800 episodes of enuresis (The Relationship between Nocturnal Enuresis, Time of Night and Waking Response in the Process of Treatment with Enuresis Alarm. Children’s Hospital Quarterly, 8(1), 1996 U.S.A). His research is a milestone in understanding the relationship between enuresis and sleep and was presented at the International Scientific Conference of the European Sleep Society. Dr. Sagie has developed a unique treatment model for bedwetting which produces more than a 90% success rate within 3 to 5 months. He has been invited as a guest lecturer at academic institutions as well as for pediatricians, general practitioners, mental health practitioners, psychologists, social workers, senior nurses, teachers and parents worldwide, including Africa, Asia and the Far East. Dr. Sagie provides interviews and counseling on national and local television, radio and newspapers. He is the manager of the Bedwetting (Enuresis) Forum on the Ynet health forum. Dr. Sagie is the author of the book Hooray I’m dry (in Hebrew) – the comprehensive guide for bedwetting and toilet training.